For the month of February, Bajaj Avenger 180 sees a sharp decline of nearly 700% in monthly sales. Could it be possibly discontinued for the Avenger 160? 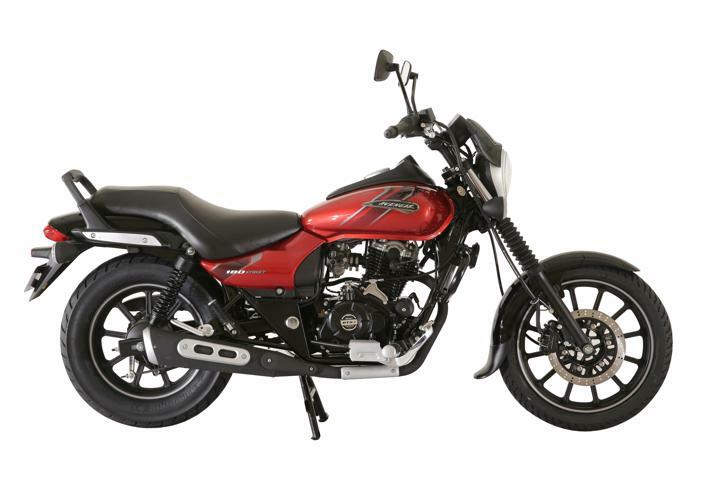 A couple of weeks back, we reported that Bajaj Avenger 180 might be discontinued shortly. Instead, new Avenger 160 will be bought, using the same engine that comes on Pulsar NS160. Alongside, the monthly sales figures for February 2019 have come. For the said month, only 183 units of Avenger 180 were sold across the country. However, for the month of January 2019, 1540 units were sold. The figures have literally dwindled by 700% on a monthly basis. The cruiser was launched last year in February, as a replacement to the Avenger 150. Bajaj Avenger 180 is the most affordable cruiser in town. It might be updated with ABS because a couple of dealers have revealed the ‘Coming Soon’ ads. However, both variants of Avenger 200 have already been spotted testing. To top it, the prices of Avenger 220 ABS have been revealed as it has already starting reaching dealership stockyards. There is no such news, spotting or price leak of the Avenger 180. We expect it to be discontinued ahead of the emission norms from 2020. Bajaj Avenger 160 will take its place as the most affordable cruiser in India. The primary reason for Avenger 160 is because 160cc engine is reportedly cheaper to update to BS-6 engine, rather than the old 180cc engine. Also, both the engines offer the same power figures. The 180cc air-cooled engine offers 15.5 BHP and 14.6 Nm of peak torque on tap. The 160cc engine offers the same power and torque numbers, being mated to a 5-speed gearbox. Reports suggest that the Avenger 160 might be launched next month itself. The production of Bajaj Avenger 180 might have been stopped and only the leftover stock is available in the market. Avenger 180 goes against the likes of Suzuki Intruder, which is a 150cc modern cruiser. The 160cc Avenger will also compete with the same rival.